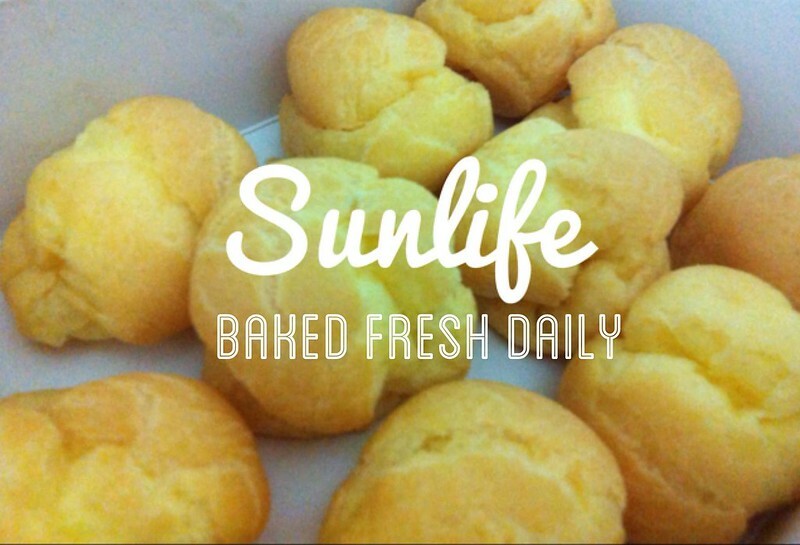 SHENNYYANG - Singapore's Lifestyle & Travel Blogger: Adv: Sunlife Durian Puff & Pastries! 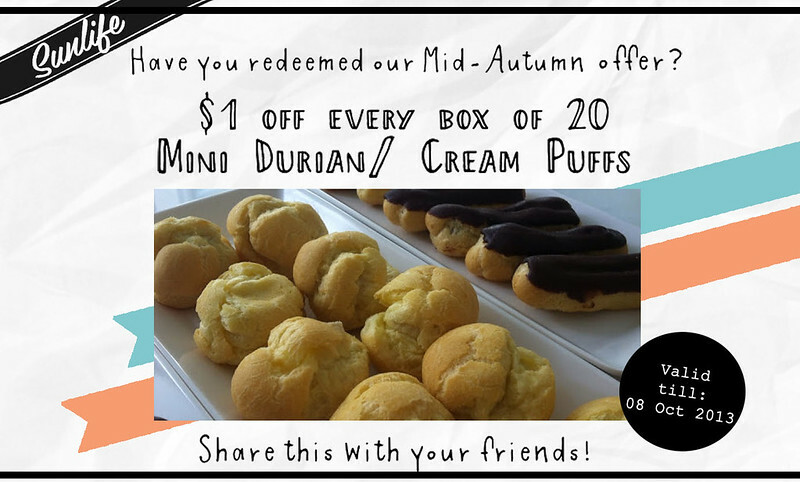 Adv: Sunlife Durian Puff & Pastries! 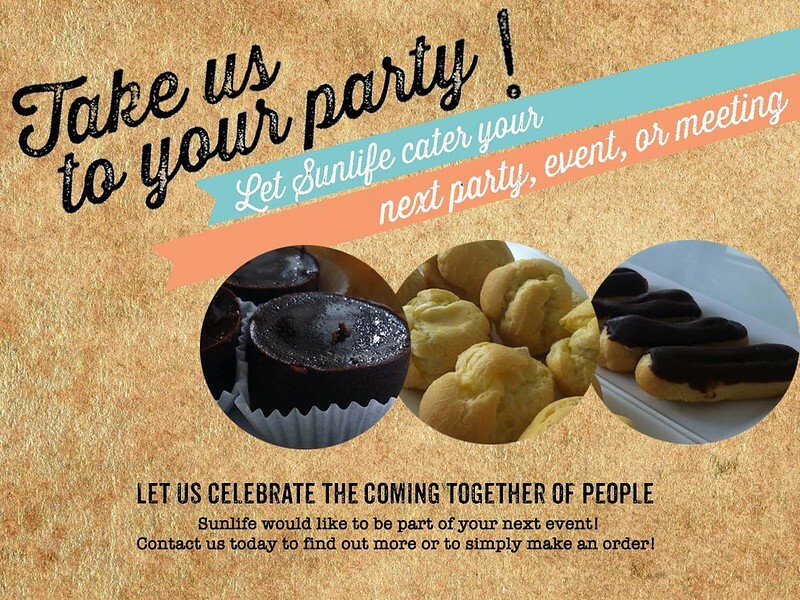 Established in 2009, Sunlife is a little dessert shop specializing in durian puffs, cakes and pastries. 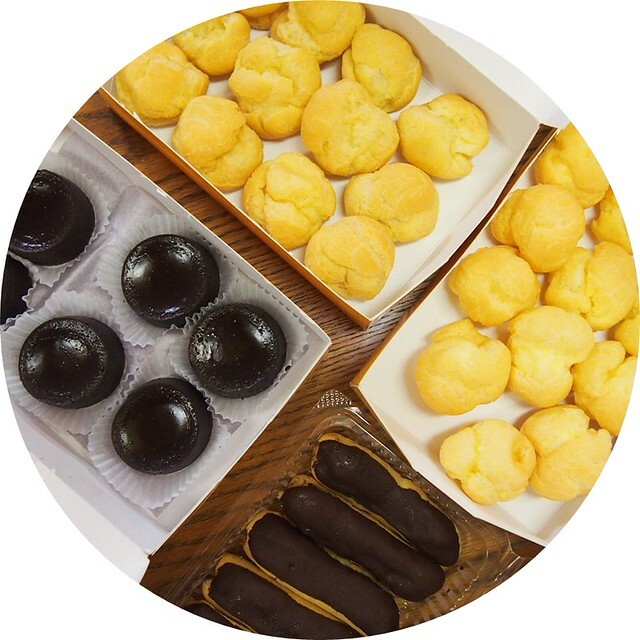 It is a family business founded by Sunny who was trained in Japan and Hong Kong with the finest art of pastry baking. For today's review, Sunlife has kindly sponsored me a few products! 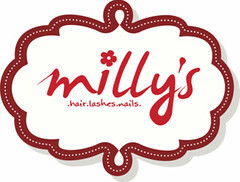 Commonly known for their tagline - "We put the craft into our puffs! 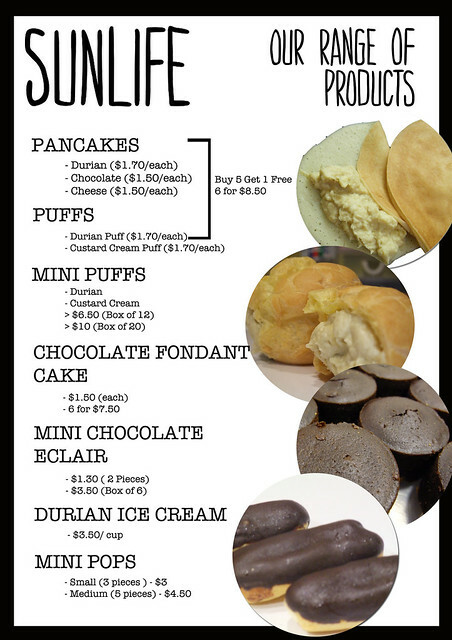 ", their Durian puffs and pancakes are filled with 100% PURE D24 DURIAN PUREE with no added flour, sugar or preservatives! 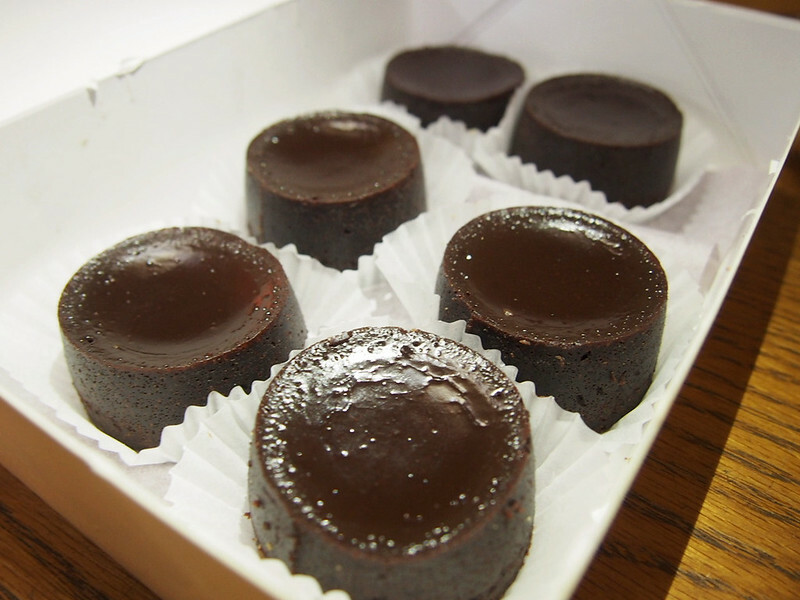 They are also reasonably priced to deliver desserts of premium quality to the heartlands of Singapore. I am not a fan of Durian so I guess I can't give much verdict on it... but given that the ingredients used are Pure D24 Durian Puree, I am sure it won't go wrong!! 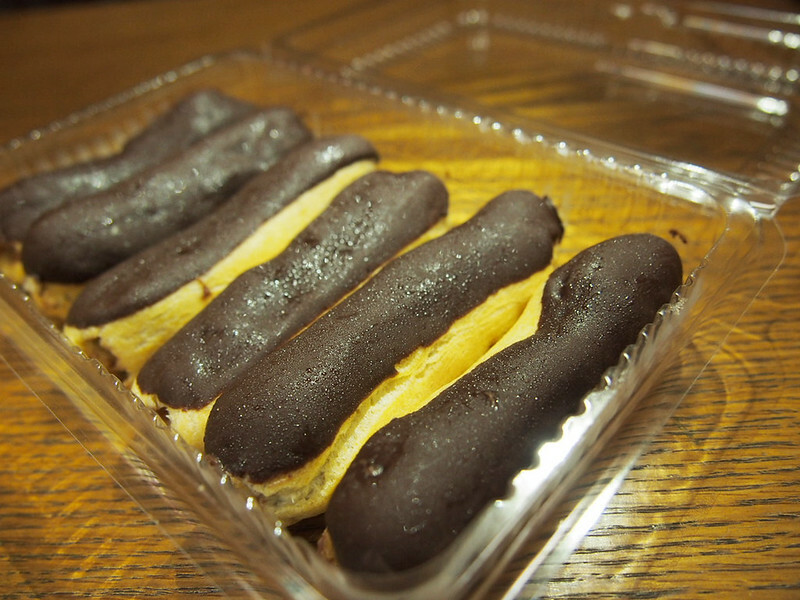 For the cream puffs, I love them!! 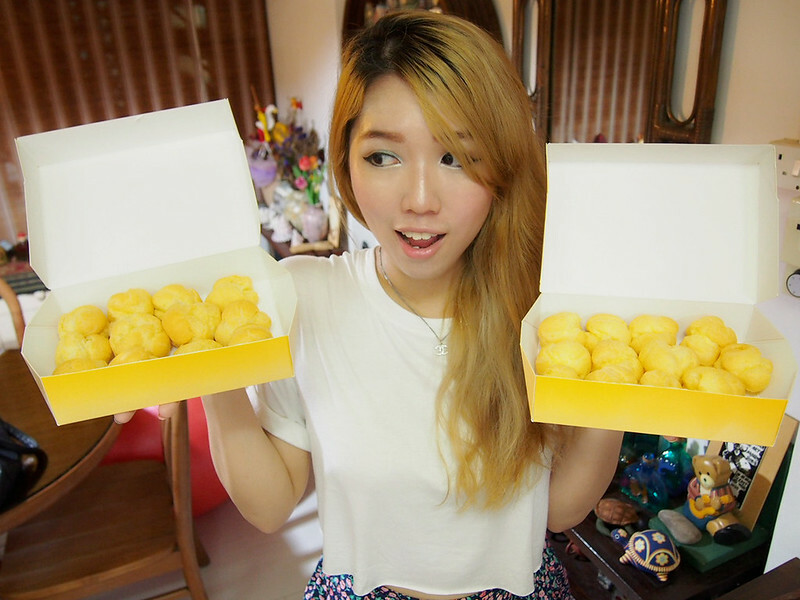 Lost count of the number of puffs I pop into my mouth.. it's so easy to eat and so addictive! 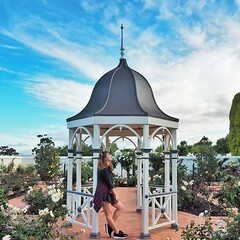 This was my Sister's favourite and one of mine too! 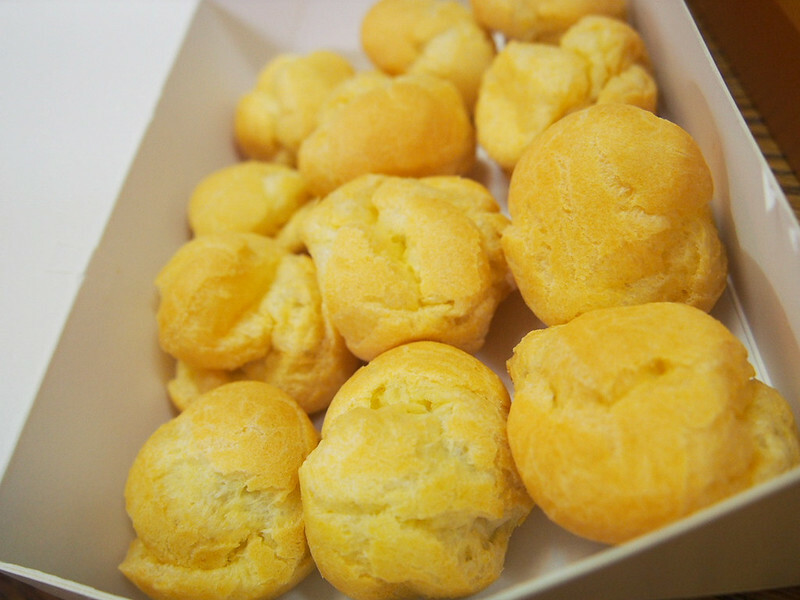 The puffs were soft and not as sweet as compared to others out there (so less sinful!!)! How I wished my school sells snack food like these.. 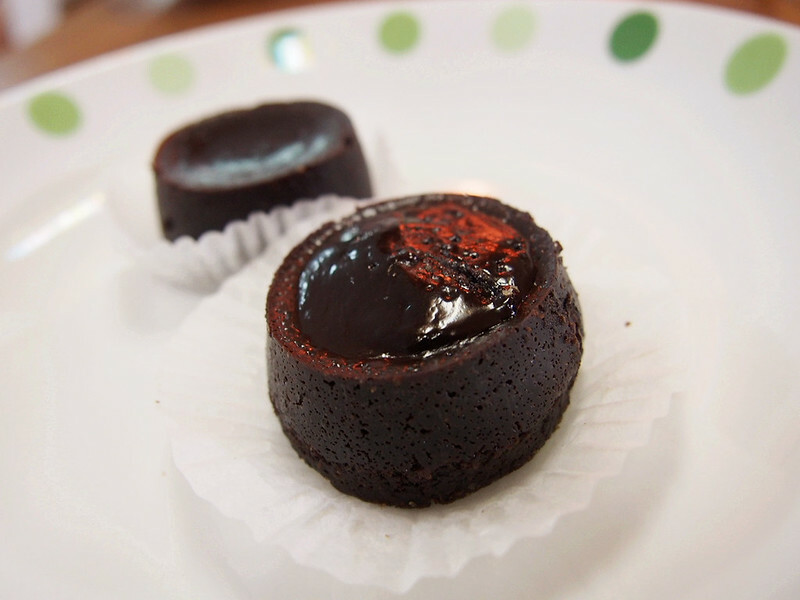 I'll easily choose this over Fried Nuggets or any other fattening fried food! Yummy! Commonly compared to big players in the market such as Goodwood Park Hotel and Four Seasons Durian, Sunlife has been recognised in local publications such as Lian He Zao Bao and Appetite Asia as well for its quality offerings. For the curious... here's the menu and prices of their products! And you'll be even happier to know that they are having a special promotion for you guys!! 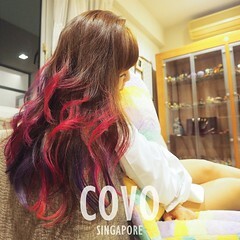 LOCATIONS: Causeway Point Shopping Centre #B1-K10 10am-10pm Blk 136 Bedok North Ave 3 #01-140 (333 Coffeeshop, just beside the drink stall) 1pm-10pm. 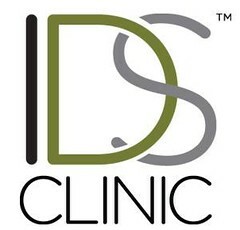 Closed every Tuesday.